% Bridal Styles For Long Hair! Long hair styled for any occasion always makes an unforgettable impression. People tend to remember the maiden with beautiful long locks since long hair is less common but is still sported by women. Weddings are occasions when every young woman would want to look her best. Brides wonder what to do exactly with their beautiful long locks. 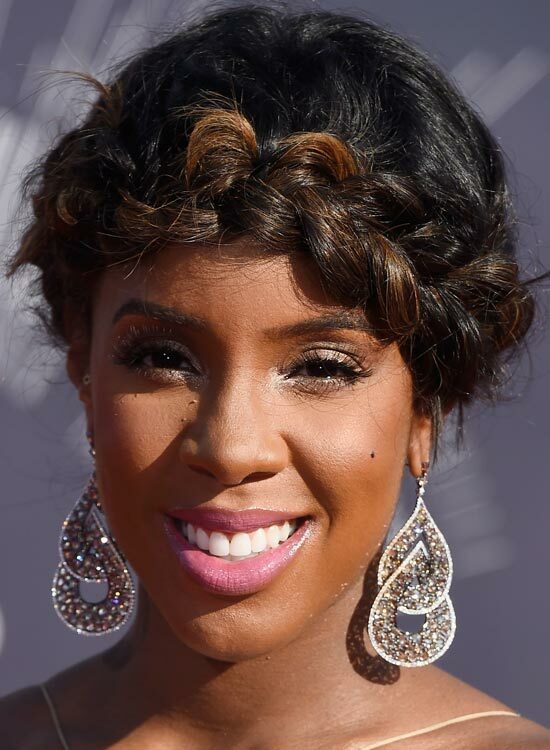 Go braid the hair or leave it open, make a bun and embellish it with flowers, there is so much you can do. Style the mane like a waterfall. 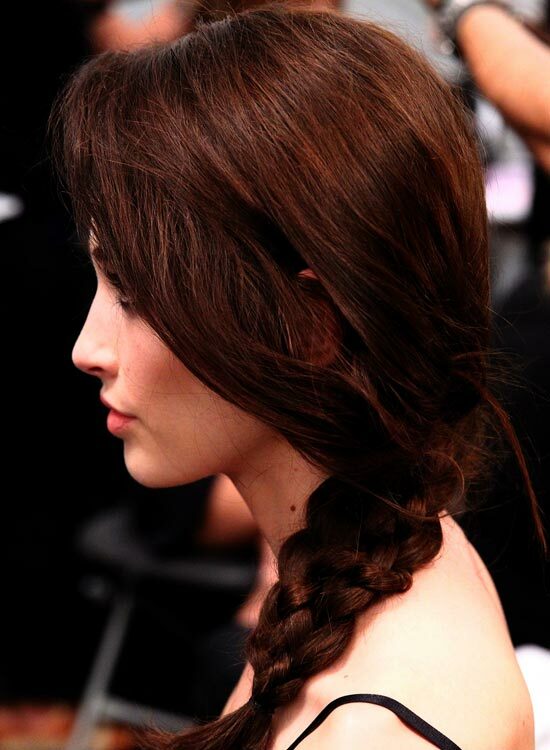 Tie a braid from both the sides and pin it in the middle. Let the rest of the hair open, we get the waterfall hairdo.Bridal Styles For Long Hair! Braid your long hair in the south Indian style, complete with jewelry decorations. 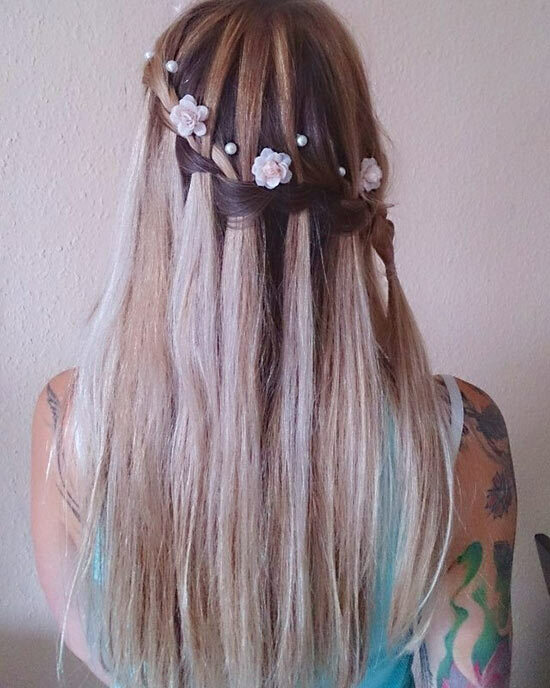 A single long braid decorated with jewels and flowers. 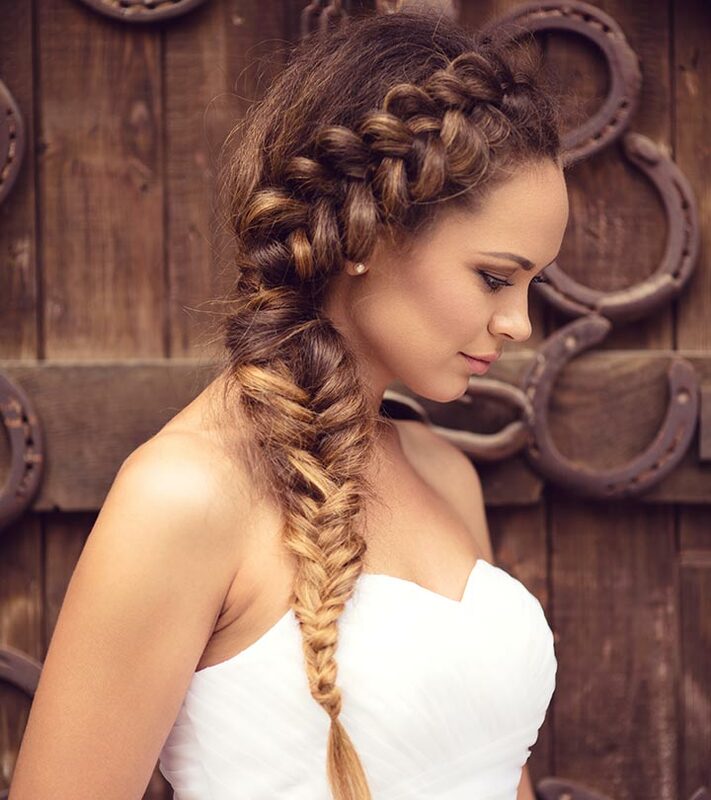 Five strand braid is one of the best long hair wedding styles to try. Weave the five strand braid and decorate it with pearls. Even with a sari or a half sari, this style is going to look chic and traditional at the same time. 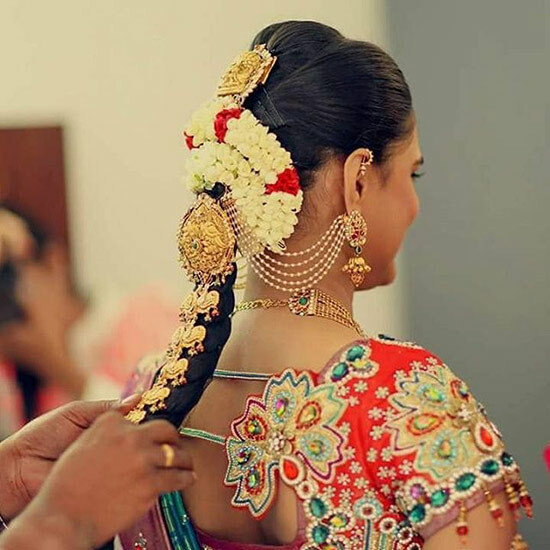 For the desi fervor, you can embellish it with flowers!Bridal Styles For Long Hair!